What style of clutch is this? Here is a question we get fairly often. Push vs Pull clutch. What is the difference? 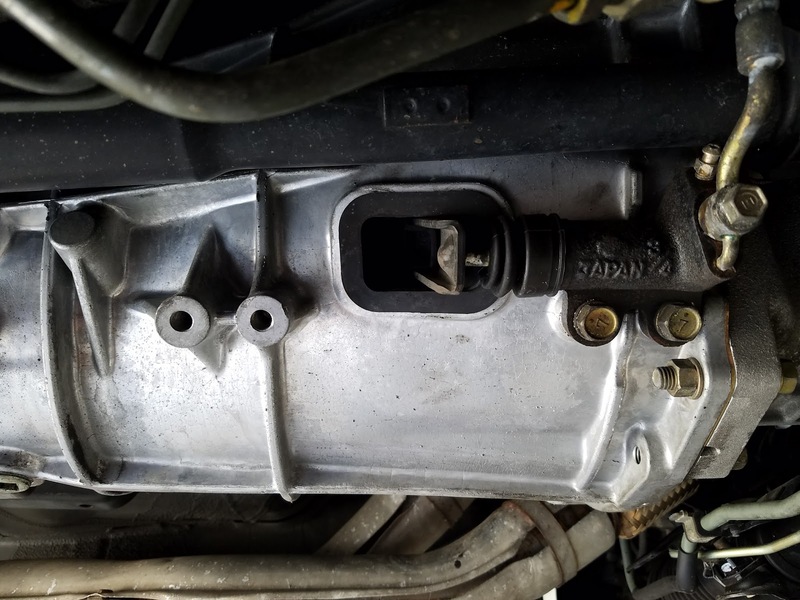 What type of clutch is on my car? Why did Nissan switch from push to pull clutch? 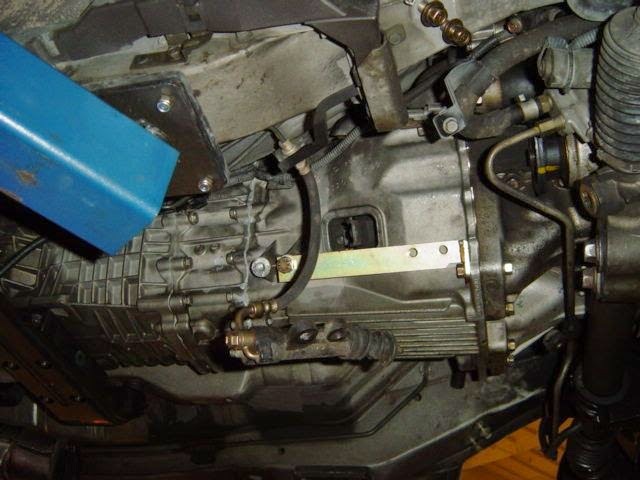 Why are most aftermarket clutches push? 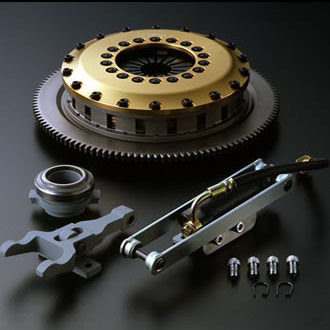 If you are like us, at one point in your Skyline GT-R life, you needed a clutch. A couple too many 8,000 rpm off the limiter launches, and whatever is in there is done. 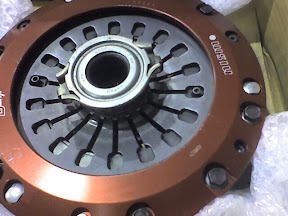 So you look up clutches, and pick one out, but the question comes up, is it a push or pull? Push or pull refers to the action to release the clutch. 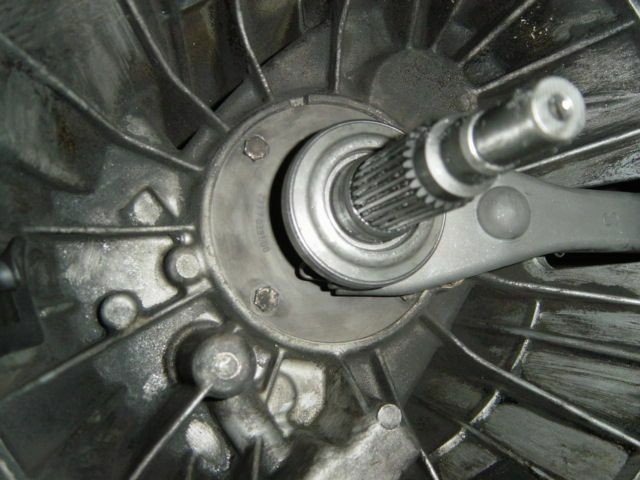 A push clutch, does just that, pushes on the disk cover or diaphragm, to release pressure on the disks, so the center is disengaged from the engine. A pull clutch pulls on the diaphragm to release pressure on the disks. 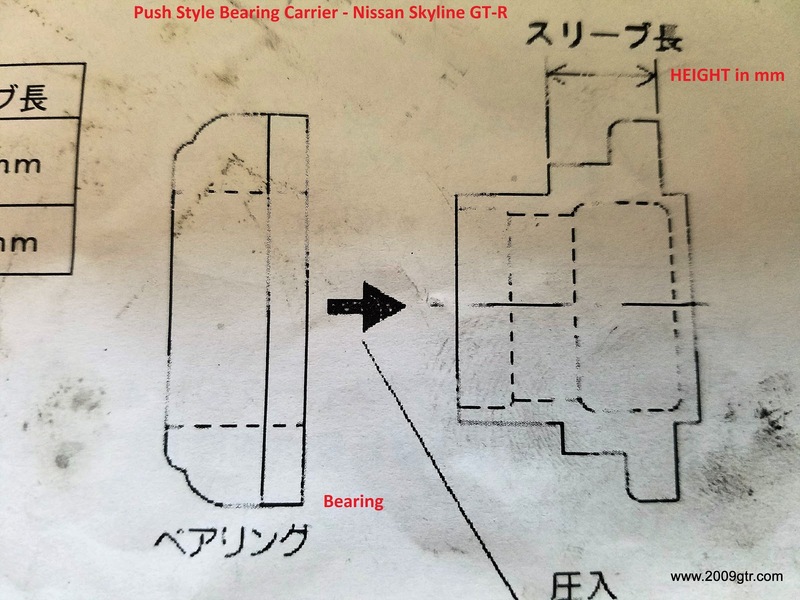 The early Nissan Skyline GT-R's are all push clutches. 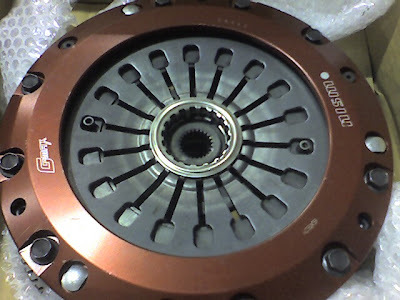 You can identify the clutch itself by the clutch cover. If it has open fingers, then its a push. If it has a ring, then its a pull. So why isn't every clutch pull? Some of it is complexity. Costs. What we have also heard, is it is because of patents. Daikin/ Exedy has the patents on the technology, so not everyone uses it. I have seen people drill holes in their bell housing to release a pull style clutch. If the transmission comes off the engine, and stops hard at about an inch, then you probably need to release the throw out bearing. Its really not that hard. Watch the video below for instructions. 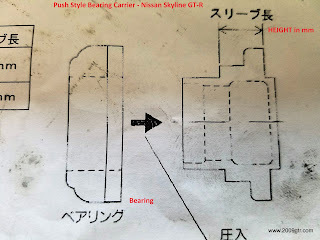 How to remove a pull style throwout bearing in a late R32,R33, or R34 Nissan Skyline GT-R transmission. Watch the video. Its easy when you know how. 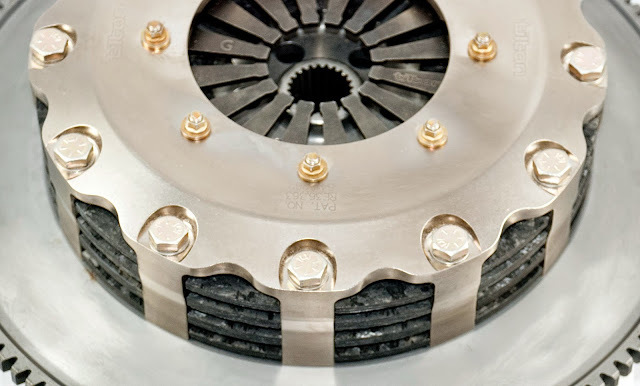 How do you identify what clutch actuation your car has in it? If your car is a 1989-1992, then it should be a push style clutch. Later than February 3rd, 1993, it should be a pull clutch. Key words always being "SHOULD".While it is possible to change push to pull and vice versa, its not something you want to figure out when the car is on a lift. As with anything on a car that is over 20 years old, it has probably had a clutch change at some point. So its always best to check. Follow the pictures below for some help identifying what you have. 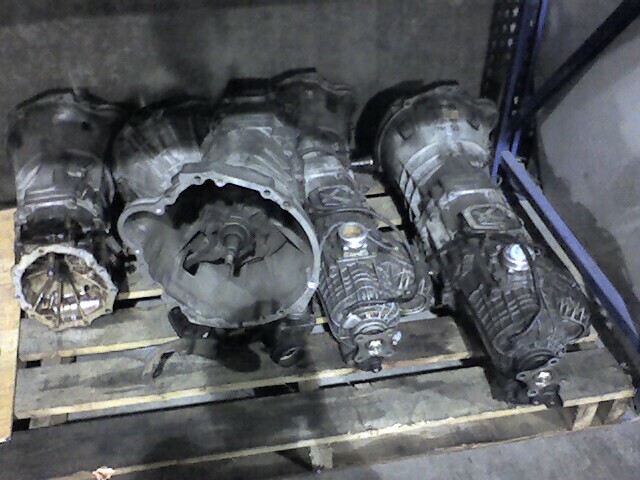 Late R32 bellhousing. This has bosses for push and pull clutch. It is currently a push clutch, or early. 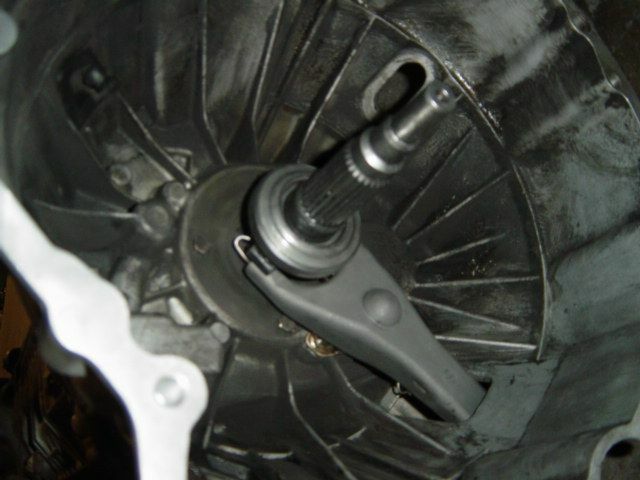 In the above picture, the slave cylinder is on the backside of the shift fork. As originally placed this is a pull clutch. Now with the slave flipped to the new position, this becomes a push clutch actuation. . Some of the R32/R33 bellhousings have bosses/are drilled for both style slave cylinders. Pull clutch slave cylinder. Also clutch dampening loop is partially visible. The parts required for a pull to push conversion. In addition to push and pull clutch actuation via slave cylinder and fork, there are also converters sold that go inside the trans, and hydraulic release (slave) bearings. Another push style triple plate clutch. Front cover. Notice the fork pivot. Its a ball on early R32. Exploded R34 GT-R single plate clutch. Depending on what clutch, and flywheel you are running, you may need a new throw out bearing sleeve for the early, push style clutches. The height listed is from the front side of the fork to the seat position of the bearing. NISMO R32 GT-R Clutch Change Time Lapse Video.